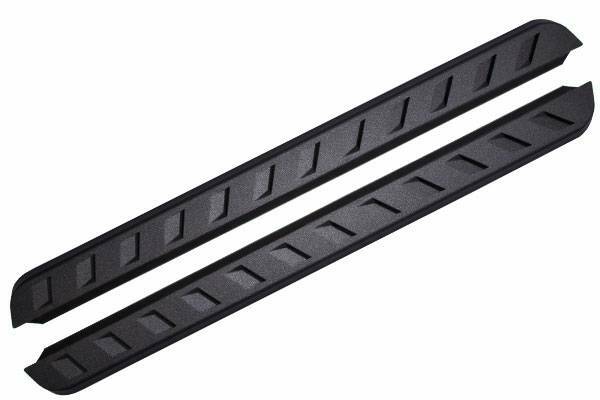 #J0764-SS - Smittybilt Stainless Steel Nerf Bars wity Side Steps, fits 07-18 Jeep Wrangler JK 4-Door. list for $499.99 - Now $180. #201005-2 _ Aries Stainless Steel 3" Side Step Bars, fits 08-12 Jeep Liberty. List for $325.00 - Now $120.